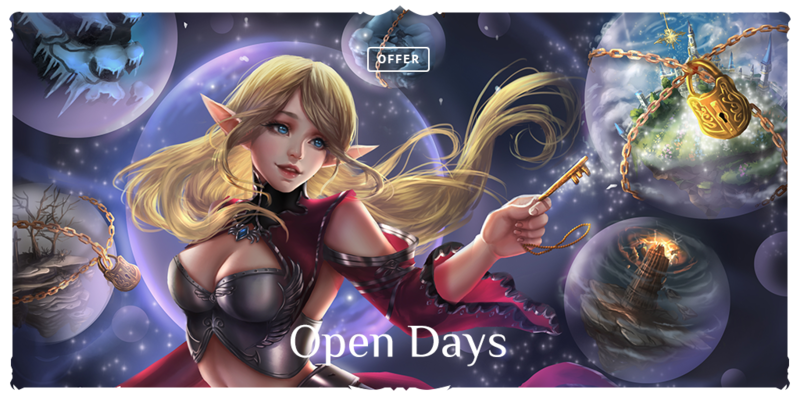 When we can expect the changes to female elf model? Discussion in 'General Discussion' started by Wiesior, Aug 8, 2018. Kadden and King Stannis like this. TITIEEEEEEEEEEEES. 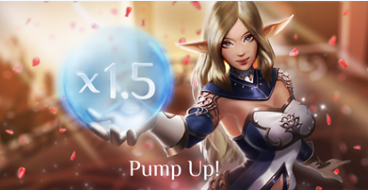 WE WANT MORE TITIES ON OUR ELFS. Fragola and gszell91 like this. you can expect absolute 0 for something like that. the dark elf male bow animation is bugged since 10 years ? idk and they cant even fix something like that. So i dont think they will ever make a change to any character model. They actually changed the female human wizard animation when running, from c4 to interlude. idk why they did that, but in classic it is back to the old animation. Humans with bows ran like they were two-handed swords in the beginning, didn't they? They updated how some classes stand, most notably the male mystics of orc and human arc their backs. Humans and orcs hold two handed swords over their shoulders now. They only change to bodies I think is the eyes close when dead. If you want big-chested elves, go dark or commission fan art.